Helping clients create independent financial futures! LCORE is a comprehensive wealth management firm that helps clients in the metro Atlanta area create independent financial futures. Our clients are successful entrepreneurs, executives, families, and individuals who have done well through hard work and self-sacrifice. We help them make sense of their complex finances and create strategies to support a comfortable retirement, nurture future generations, and achieve their cherished dreams. Our mission is to help our clients live fruitful and happy lives. Stay up to date with our weekly Newsletter. Sign up to our email newsletter to stay in touch with us. 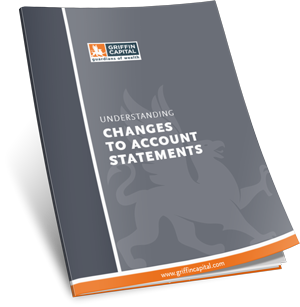 Have questions about your account statements? Read our guide to find out what's changed.